AUDIO: L.B. 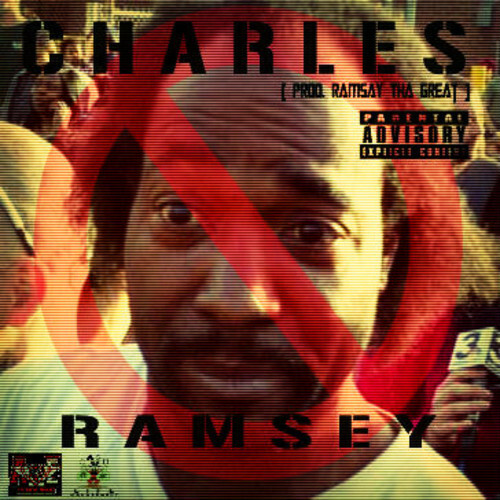 boi - "Charles Ramsey"
Produced by Ramsay Tha Great. In auto-tune mode LB dedicates this one to the guy from Cleveland that saved the 3 kidnapped victims.... well not actually. No saving hoes and no handcuffing on this one. Ha!